A woman who threatened to blow up and torture Oscar-winning actor Kevin Spacey in what prosecutors called a "persistent and malevolent" cyberstalking campaign has been sentenced to more than four years in prison. A federal judge in Boston also ordered Linda Louise Culkin of Massachusetts to pay Spacey 124,000 dollars in restitution for bodyguards. The 55-year-old Culkin has been jailed since January 2012, meaning she has about 18 months left to serve. She pleaded guilty in November to charges including mailing threatening communications and sending false information regarding explosives. 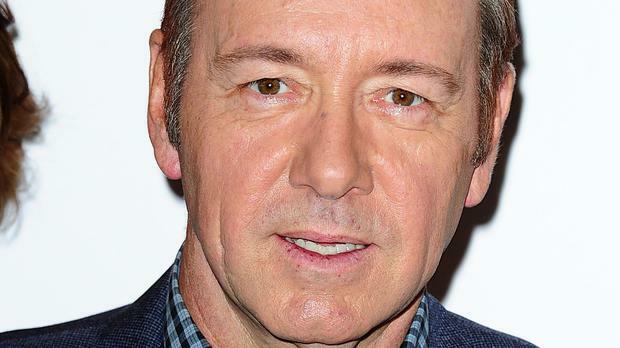 Spacey was not in court for sentencing. He said in an impact statement it was "difficult to measure the degree of terror" he felt.